Plot Connie Ward is in seventh heaven when Gene Morrison's band rolls into town. She is swept off her feet by trumpeter Bill Abbot. 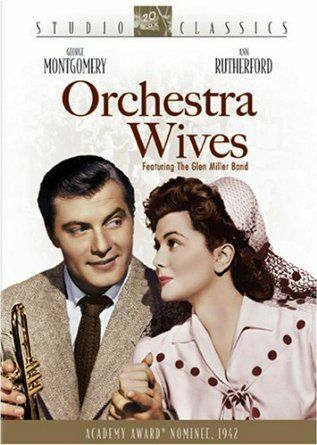 After marrying him, she joins the bands tour and learns about life as an orchestra wife, weathering the catty attacks of the other band wives.